The more the merrier. Remi D. (France) joined the group after the town of Kopačevo, Croatia. We traveled together until Belgrade, Serbia. 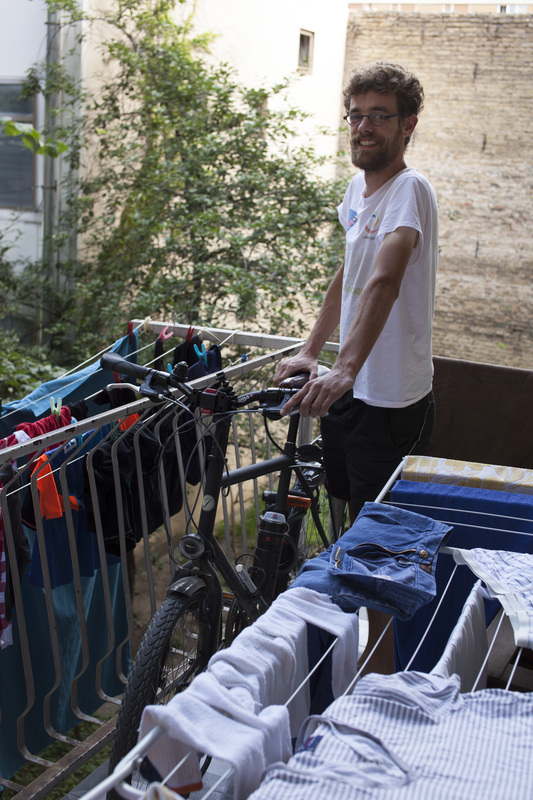 After a couple of years working, Remi decided to quit his job, leave his apartment and get on a bicycle and travel. I recognized a lot of the ideas and feelings that led to my decision to travel by bike. 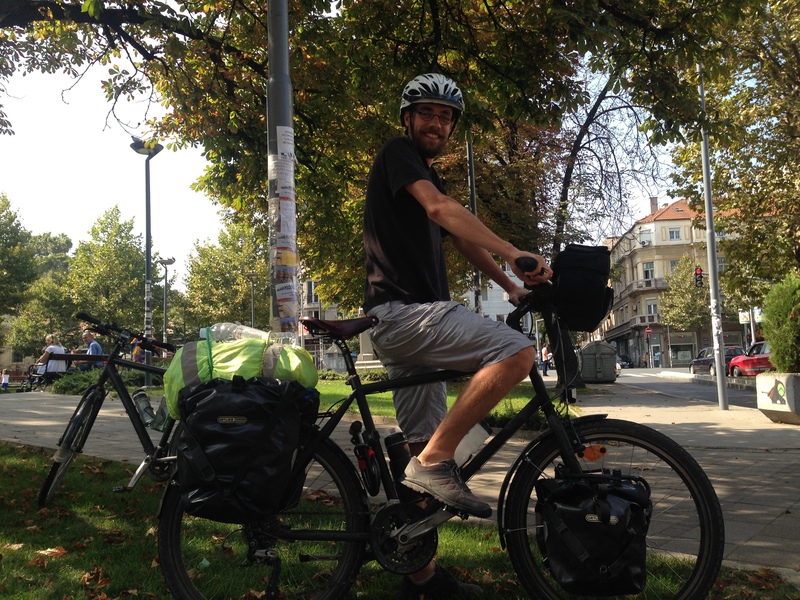 After Belgrade, Remi is following the road along the Danube up to Constanta, Rumania. And then heads up to Istanbul. And then…. May your journey be long and safe!! !